S&L Steel was founded in 1974 and has provided steel fabrication services to a number of industries including construction and mining across Australia. As an established leader in structural steel fabrication, engineering and erection services. At S&L Steel, we have been fabricating the needs of Australians, in Australian building and infrastructure for our clients and the community, for over 40 years. Created by the founding Directors Mr Lorenzo and Mr Santos, they have over time built strong relationships, and ensured the business gains from their expertise. 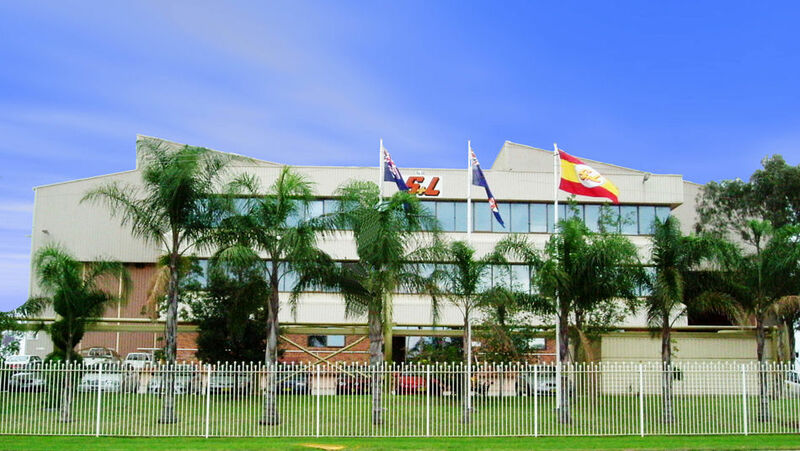 Today, S&L Steel is one of the largest Fabrication and Engineering companies in New South Wales. Having achieved ISO 9001:2008 certification, RMS pre-qualification and PCCP Accreditation, We remain the tried and trusted name in Australian fabrication. S&L have carried out a number of important infrastructure and commercial projects such as bridgeworks for the upgrading of the Pacific Hwy, Desalination plant in NSW and the upgrading of defence facilities. Whether you're building a bridge, pressure vessels, dust collectors, sewage, recycling plants or mining facilities our mission is to continuously strive to provide certainty of quality, delivery and integrity in our service offer. How? Our people will maintain and drive our values, empowering our people and letting our performance and our achievements speak for themselves.